When you need the services of a court solicitor, we know you need the right advice quickly to allow you to make important decisions that can affect the outcome. At Barnetts, our team of experienced court solicitors and paralegals can assist you with both criminal and civil law. We can help you devise realistic, workable solutions and defend your interests in court should that become necessary. We can offer Legal Aid for both civil and criminal matters and we are experts in advising whether you are eligible for the many types of Legal Aid available. 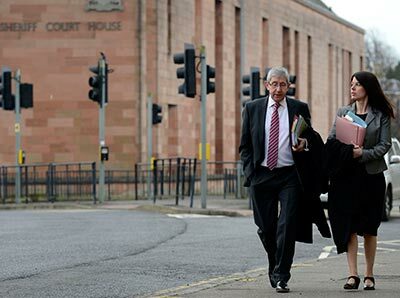 For help with any court matters please contact Lynn Walker or Douglas Macphee.